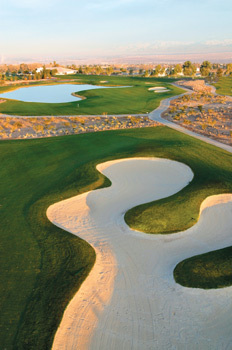 Located only a short twenty-five minute drive from the Las Vegas Strip, Black Mountain Golf and Country Club provides one of the best golfing values in town for under $100 during peak seasons. One of the oldest courses is town, Black Mountain was established in 1957 and provides its guests with a nicely manicured traditional layout. 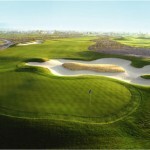 The course is playable for players of all skill levels, but the small greens and plethora of green side bunkers can offer a challenge to the best of players. 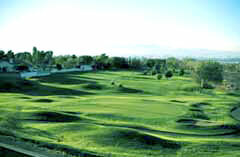 For those of you who prefer desert golf, Black Mountain opened their latest addition, the Desert Nine, in late 2002. 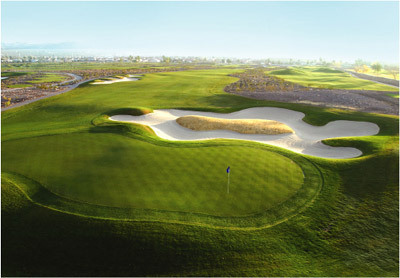 The Desert Nine offers a completely different challenge from the original eighteen, with tight desert-lined fairways and many forced carries. 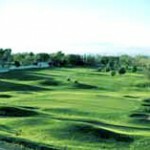 Black Mountain is one of the better kept secrets in the Las Vegas Valley and offers a well maintained and enjoyable golf course for those who don’t want to break the bank! 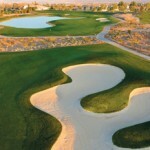 Book Black Mountain Golf and Country Club Now!